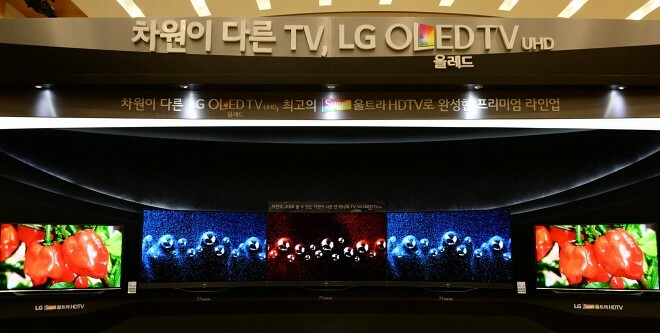 On a dedicated event in Seoul today LG Electronics pulled the wraps off its global TV lineup for the 2015 model year. The company’s newly-adopted DUAL PREMIUM strategy plans to put LG in a leading position in the global premium TV market, while simultaneously expanding the upmarket segment as a whole. Looks like LG just decided to turn it all the way up to eleven. 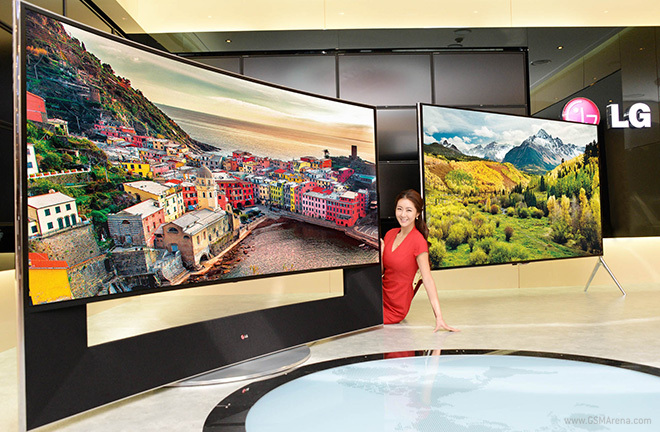 The latest television to come from the South Korean manufacturer is the LG 105UC9, boasting a spec sheet that is scarcely believable. Looks like webOS has a new owner now. After being acquired by HP back in 2010 and then being made open source a year later, the mobile operating system has now been acquired by LG. While HP may have abandoned webOS shortly after acquiring it, the developer community still has some faith in the operating system that brought several revolutionary new UI paradigms to the world of smartphones. HP’s TouchPad made quite a stir with its wild firesale back in the summer of last year. 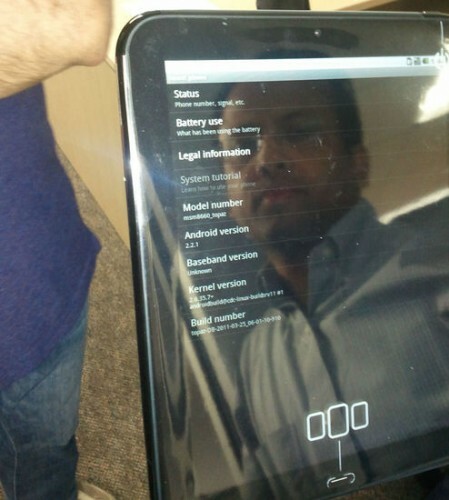 However, some of the lucky buyers ended up with special versions of the tablet with Android running on it, suggesting HP are at work on an official Android port for it. Last month, HP announced its intentions to make webOS open source, however, they provided little in terms of details as to when this will actually happen. 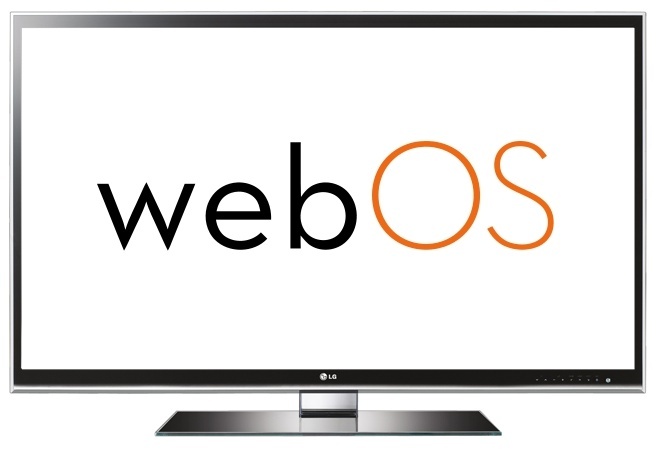 Today, they have announced the schedule, which details how the process will take place over the course of the year and then finally, in September, the OS source code, now named Open webOS, will be released. 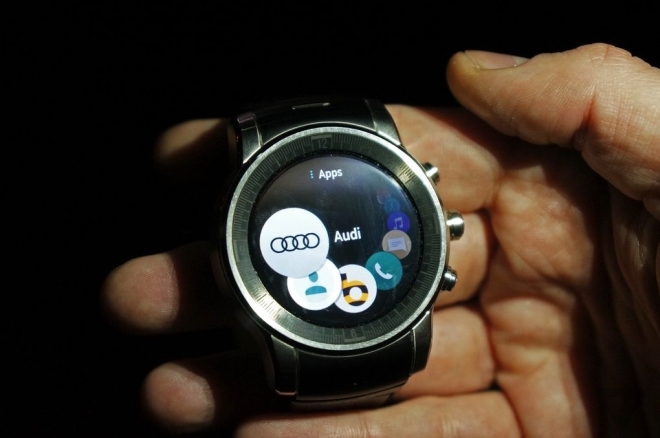 Although the future of the platform is still up in the air it seems HP intends to take care of webOS and its users for time being. According to PreCentral.net, HP has seeded the webOS 3.0.5 update to members of the Early Access Program, just two months after the 3.0.4 update was released to users.